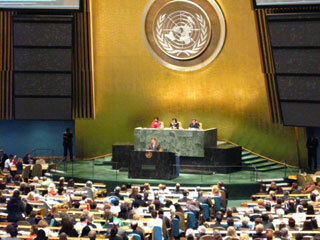 This is the complete log of SimplyHelp projects and activities that occurred during the year 2007. 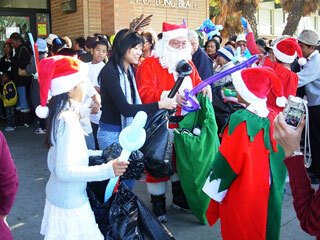 SimplyHelp distributed donations to 450 families in Long Beach’s low income community. Long Beach Councilman Dee Andrews organized this distribution. SimplyHelp shipped a container to Nicaragua for hurricane relief. Over 30,000 people were left homeless from the storm. 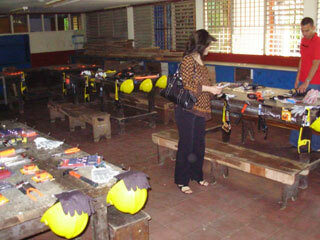 SimplyHelp sent some Christmas gifts to cheer up the holidays of the affected Nicaraguan’s during this difficult time. Volunteer Natalie Binbin Narkprasert donated $14,000 to Comite Proyeccion Social in El Salvador, for the Mobile Medical project. Frank Lee donated $20,000.00 to build 20 houses with Un Techo para mi País (A roof for my country) in San Lorenzo, El Salvador. 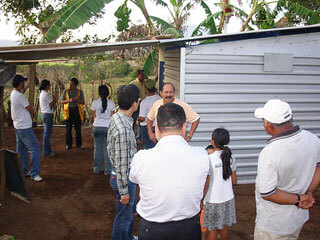 SimplyHelp sent second container to El Salvador with 45 computers to open two computer classes in San Salvador. SimplyHelp shipped one 40 foot container to Panama. The freight was donated by Every Green Shipping Company. Tina Bow, President of SimplyHelp visited Cambodia to see three job training facilities that SimplyHelp assisted in establishing. She also met with members of the local Cambodian and Chinese communities to investigate further job training needs. 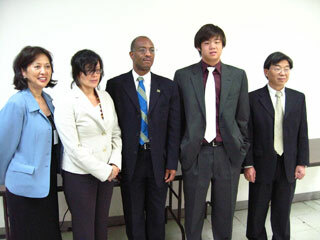 She received great support from the local Chinese and business communities. 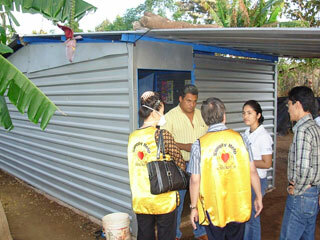 SimplyHelp donated a 40 foot container with commodities to El Salvador. 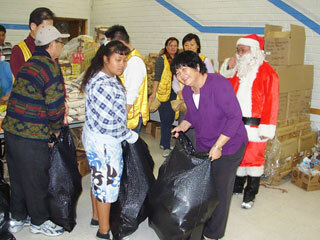 This included food, clothes, shoes, toys and other necessities to help the local residents. 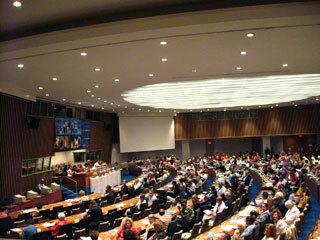 The SimplyHelp Foundation participated in the United Nations Non Governmental Organization (NGO) conference to discuss ways to provide aid to UN members. SimplyHelp distributed donations to a local Abuse center and Domestic Violence. Yang A-ying journeyed to Burma to donate commodities such as food and drugs to three local orphanages and a leprosy hospital. SimplyHelp also assisted in the construction of a village water supply pipeline, and arranged for the reconstruction of the homes of three of the poorest local families. All expenses were paid for by SimplyHelp members. SimplyHelp holds a cloth folding event in Independence High School in San Jose, California. SimplyHelp continued support for Cambodia free computer classes at a cost of $450 a month and two free tailoring schools at a cost of $450 for each school (located in Somrong Kae Village and Takeo Province). 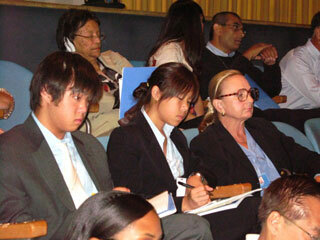 These schools are for young people in Cambodia to enhance their employment opportunity. 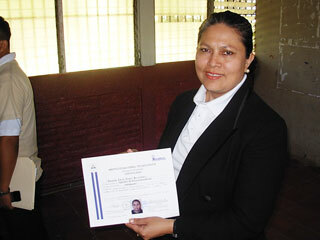 SimplyHelp is continuing to support 6 English Classes for different levels. SimplyHelp is rebuilding the Handicaped school and also donates 5 special sewing machines for handicapped to learn a skill to support themselves and their family. 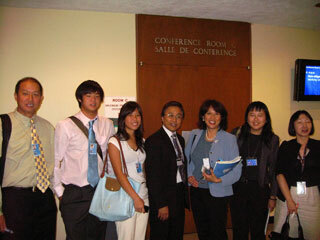 SimplyHelp supports 3 college students -- Hang Pisey, Chhen Yekty and Sor Hong. 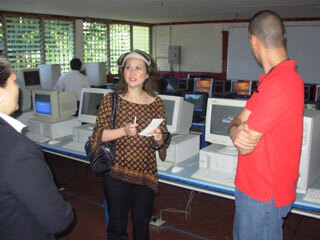 SimplyHelp visited the five vocational schools in Nicaragua it has helped to establish. SimplyHelp journeyed to San Lorenzo city in El Salvador to provide earthquake disaster victims with relief. SimplyHelp also met with the city’s reconstruction committee to discuss the ongoing aid programs. SimplyHelp attended the ground breaking ceremony for the new Senior Center in Los Santos, Panama. 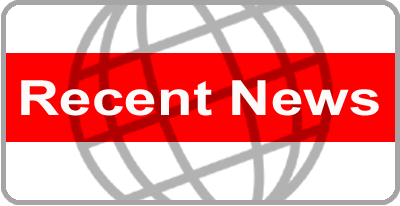 Four SimplyHelp members including Tina Bow and Weng Yant’ien went to Panama to meet with the Panamanian capital Archbishop Cedeno to sign an agreement. 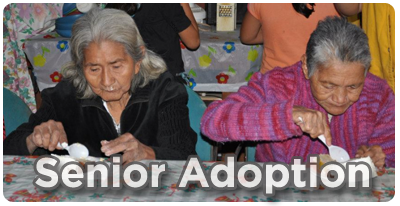 The agreement is to donate a total of $200,000 to construct a 9,000 square foot “Senior Center” in Los Santos. Of this donation, $150,000 was generously donated by Mr.Li Qin Fu.